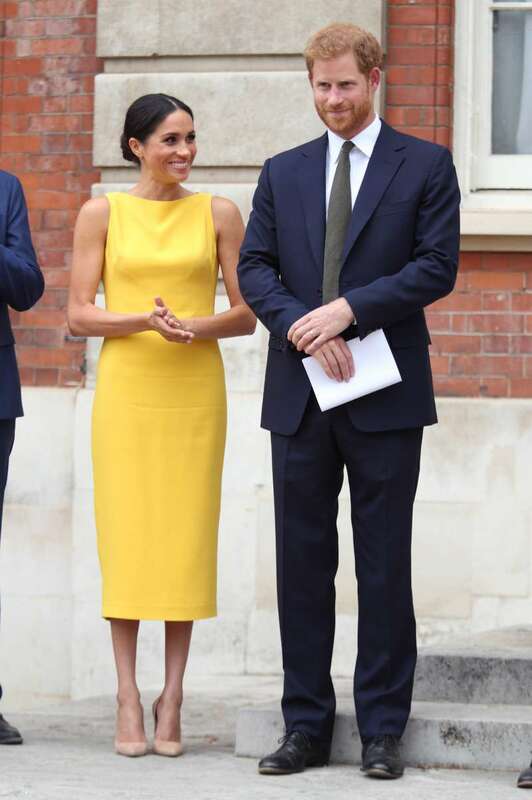 The slender figure of the Duchess of Sussex gets admiration and mild envy from almost every woman. However, not only good genetics allow the 36-year-old Megan to remain so fit. First of all, Harry’s wife's figure is the result of regular exercise and a balanced diet. The Duchess’ mother, Doria Radlan, an experienced yoga instructor, has always adhered to a healthy diet and instilled her habits into her daughters. Now Meghan’s diet consists of mostly useful and healthy food. What does Meghan’s menu consist of that helps her stay slim and fit? 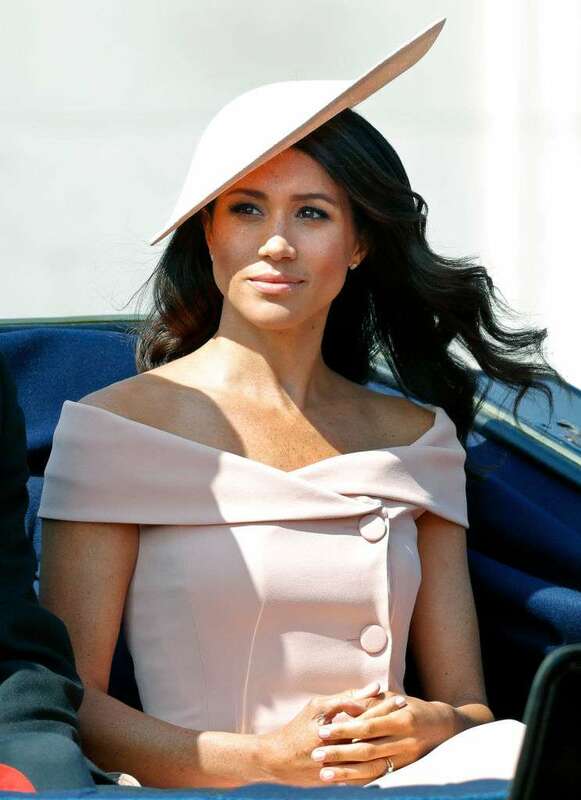 Being a former actress, the Duchess knows the camera visually adds a few pounds, so she tries to keep her body toned and her diet under strict control. 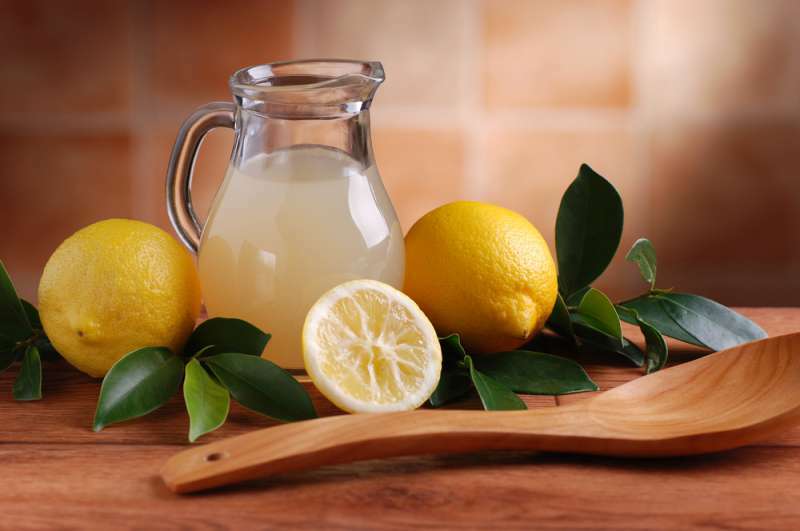 Every morning, Meghan starts with hot water with lemon. For breakfast, she prefers porridge with banana and agave syrup. According to the Duchess of Sussex, this delicious and nutritious dish charges her with energy for the half of a day. For dinner, Markle eats a salad with some source of protein, which supplements a dessert in the form of an apple with almond oil. However, sometimes Meghan pampers herself with more caloric food – for example, pasta with zucchini and a lot of Parmesan. Another “harmful weakness” the Duchess should be aware of is French fries. As a snack, Meghan prefers almonds, apples or freshly squeezed juice. The latter, in her opinion, charges with energy almost as much as coffee. Meghan doesn’t forget about the antioxidants as well. She consumes them in the form of blueberries and strawberries, which contain a large amount of fiber, vitamins, and polyphenols, preventing the appearance of premature signs of aging. For dessert, the Duchess also enjoys eating pudding with chia seeds – an excellent source of healthy fats and minerals. As you can see, Megan is not too strict with herself when it comes to nutrition and does not refuse from her favorite dishes. However, in general, she follows a balanced diet. Perhaps, this is her main secret of a slender figure and a perfect mood. If you indulge yourself with your favorite treats from time to time and in reasonable quantities, it won’t cause serious harm to your waist, but will leave you with positive emotions!